Founded in 1969, The International Academy of Television Arts & Sciences is a non-profit, membership organization, based in New York City, comprised of leading entertainment figures across all sectors of the television industry, from over sixty countries. 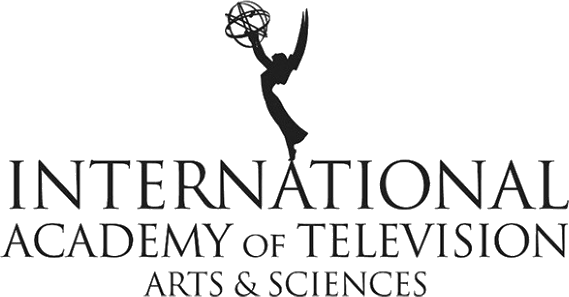 The Academy was chartered with a mission to recognize excellence in television programming produced outside of the United States, and it presents the International Emmy® Award to programs in twenty categories (including Non-English Language U.S. Primetime Program). 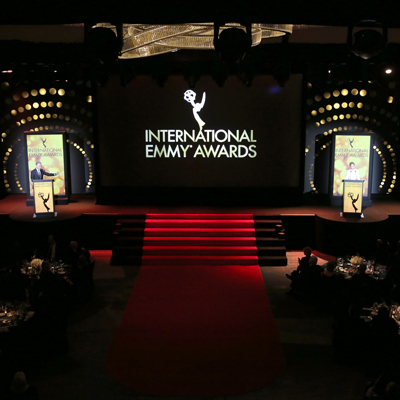 The Academy’s yearly schedule of events includes the International Emmy® Awards held in New York, The International Emmy® Kids Awards @ Miptv and a series of industry events such as Academy Day, The International Emmy® World Television Festival and Panels on substantive industry topics. Board & Members Meetings take place 3 to 4 times a year and offer Members the opportunity to network with their international peers from the world’s leading production/distribution companies and television channels. 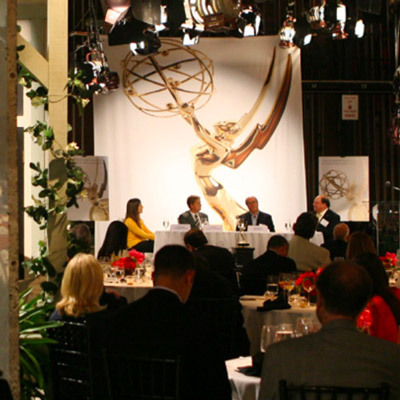 The Board advises on International Emmy® Award rules and regulations as well as the management of the organization. 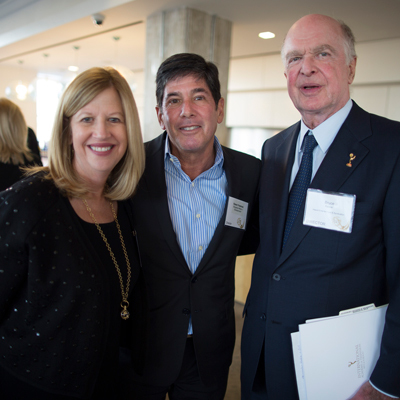 For more information on our sister organizations, please visit The Television Academy and The National Academy.